With its portable ECG signal and breathing recorder, Remote Cardiac Care enables continuous monitoring of heart activity. Using integrated detection algorithms, the recorder identifies disorders in a patient’s heart rhythm. 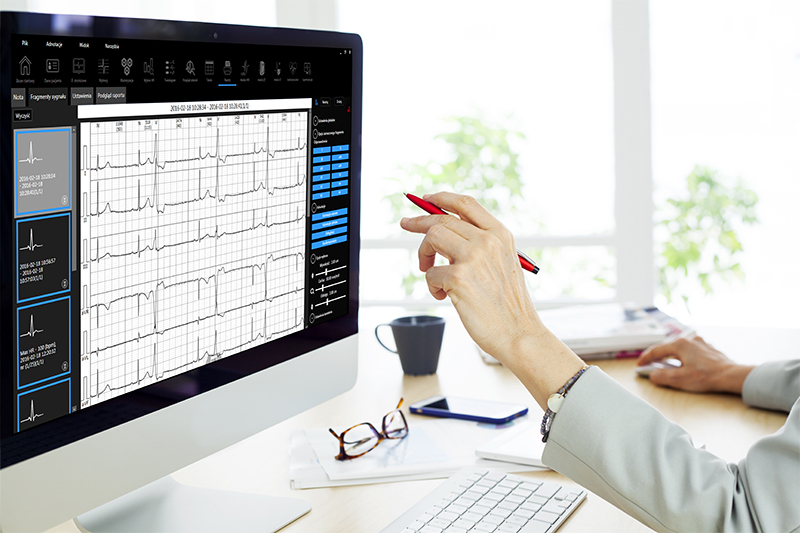 The relevant parts of the ECG record are transmitted to the Remote Medical Care Center and analyzed in detail. 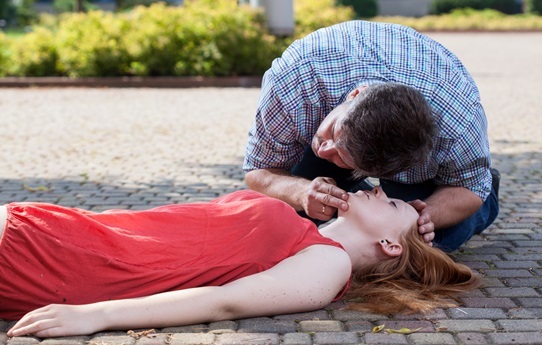 If any anomalies are identified, a paramedic, acting in accordance with a planned operational procedure, takes a detailed medical history and refers the patient to a remote consultation with a physician, discusses the case with an on-duty physician or, where there is a threat to the patient’s life or health, calls an ambulance. If the patient feels unwell, they can also initiate ECG data transmission to the Remote Medical Care Center. 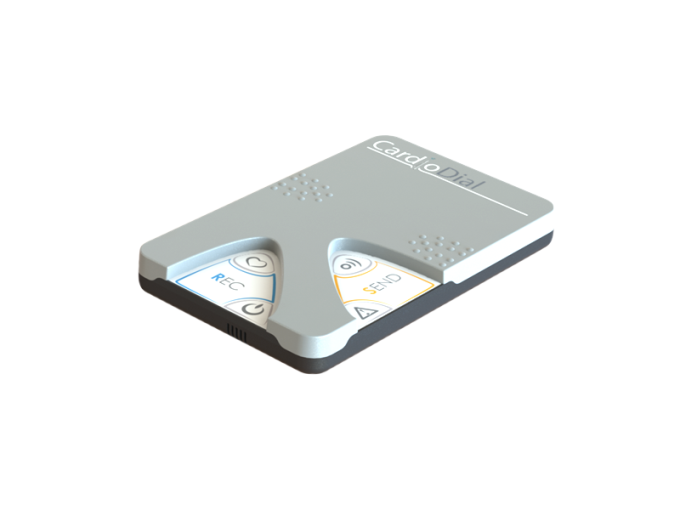 Remote Cardiac Care is widely used in the health market, as the solution complements traditional medicine and enables professional monitoring of patients thus allowing more thorough diagnostics and assessment of the effectiveness of administered therapy. It works well both in healthcare institutions (hospitals, outpatient clinics and specialists’ surgeries) and in nursing care institutions. 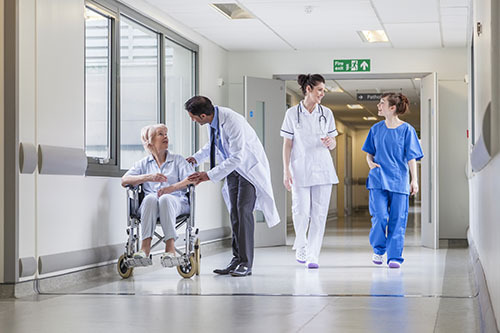 It can also be adopted in transformation projects developing or modernizing the medical infrastructurein hospital groups or regional platforms. Reducing duration of inpatient treatment and lowering levels of bed occupancy. 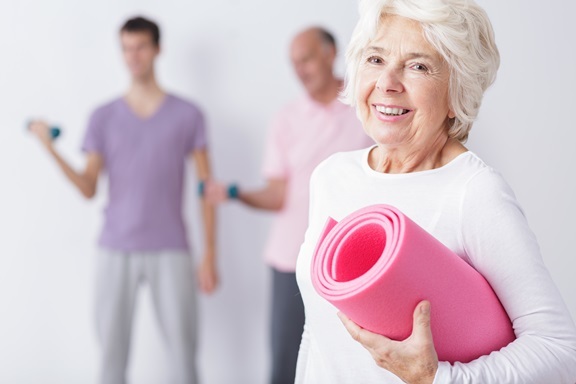 Observation of patient’s health status and their adherence to medical recommendations. Taking a load off medical staff. Increasing the effectiveness of treatment. Convenient access to patient’s medical data. Improvement of an institution’s image reputation. Full diagnostics of heart rhythm disorders. Possible continuation of treatment at home. Increased sense of safety through easier and faster contact with medical staff. Detection of heart rhythm disorders with automatic reporting to medical staff. Comfort and convenience of medical examination. Shortened response time to life and health threats. Remote Cardiac Care services are provided in accordance with the recommendations of the referring physician. Prior to each examination the medical staff take the patient’s detailed cardiac history and perform a reference ECG test. This allows individual adjustment of alarm thresholds initiating an automatic response from the Remote Medical Care Center for each patient. Recording the heart rhythm at any time interval. The patient decides when and for how long the examination will be performed, under on-going supervision of medical specialists. The examination can be performed 24 hours per day, in the course of selected daily activities, or in situations when the patient feels unwell. Data is analyzed on an on-going basis by the Remote Medical Care Center. Once the examination is completed, the patient receives a telemonitoring report along with follow-up recommendations. 24-hour recording of the heart rhythm (seven or 12 leads). Thanks to the use of replaceable battery modules, the test can be performed over a long period with uninterrupted recording. 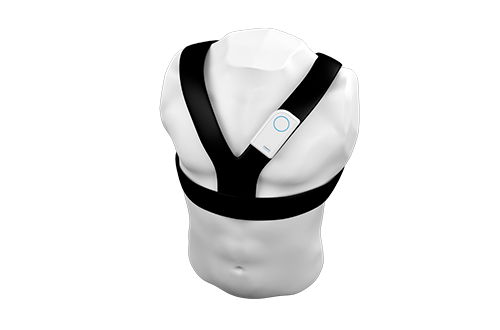 In addition to data recording, the device transmits information on automatically detected abnormalities to the Remote Medical Care Center, where the appropriate response is undertaken. 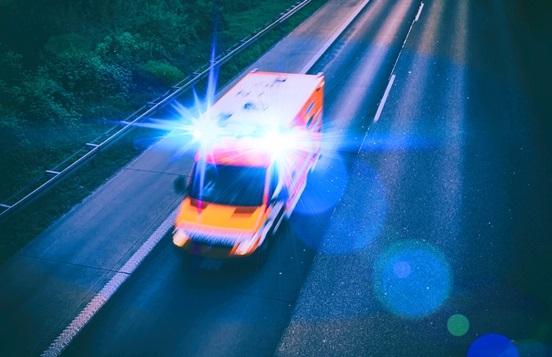 Thanks to the integrated GPS and GSM modules, paramedics can call an ambulance to the place where the patient currently is. Performing a 12-lead resting ECG at any place and at any time. The patient performs the test on their own, as recommended by the physician. The result is immediately transmitted to the Remote Medical Care Center. A test report, in the form of a textmessage, is sent directly to the ECG recording device. 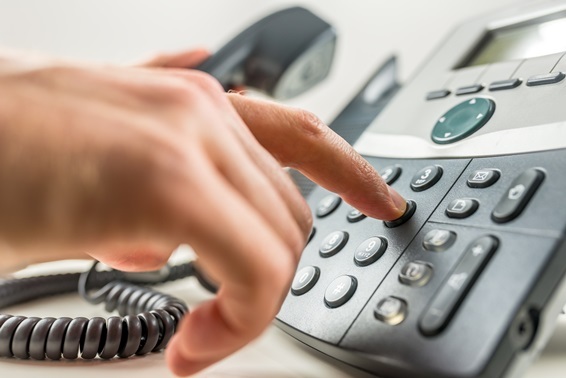 In emergency situations, telephone contact with the patient can be initiated. An ECG test under such a procedure can be also performed for groups of patients. Multiple recording of short fragments of ECG pertaining to specified symptoms. 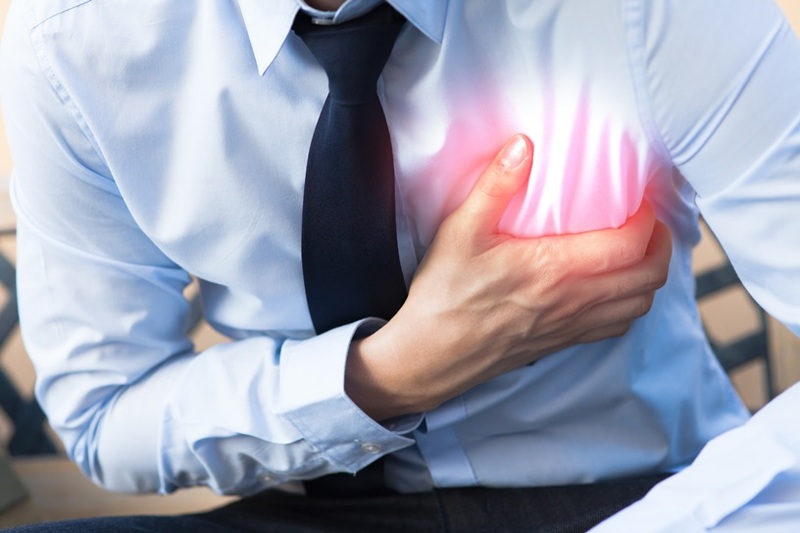 The method allows an investigation into the reason for the symptoms (such as palpitations, fluttering sensations, fainting or pain) reported by the patient. 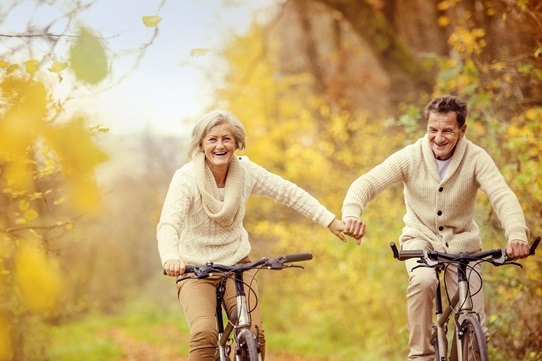 Once the specific symptoms occur, the patient places the recorder on their chest to record the activity underlying symptoms that often do not occur in the course of routine 24-hour Holter monitoring. Each record is transmitted to and interpreted at the Remote Medical Care Center. 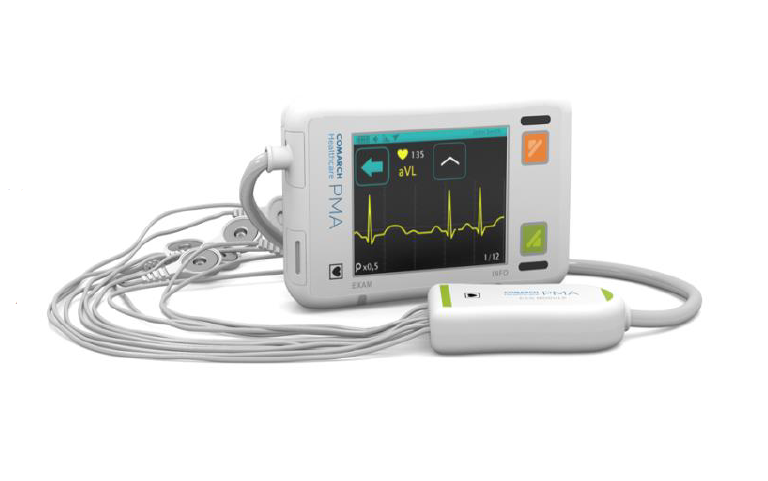 An easy-to-use portable digital Holter event monitoring device, allowing ECG tests to be performed in comfort. What kind of tests can be performed within Remote Cardiac Care? What irregularities are usually detected? What are the benefits to patients using Remote Cardiac Care? 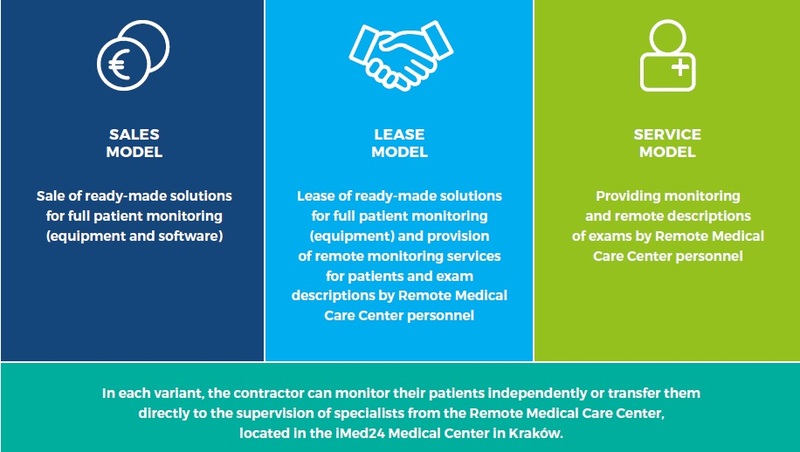 How does the Remote Cardiac Care with e-Care Remote Medical Center differ from other such solutions? Get answers to these and many other questions.